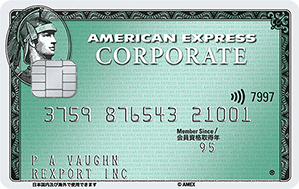 American Express Corporate Cards are useful in a wide range of business scenarios. Backed by a global network and respected throughout the world, the American Express Corporate Card program can significantly boost your company’s operational efficiency. 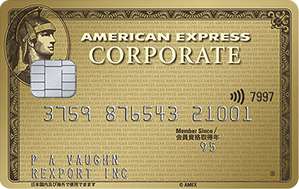 The American Express Corporate Card program significantly enhances your company’s expense management, while offering a wide range of valuable services to support your employees. We offer you billing and payment options that best fit and support your company's expense management such as solving compliance issues. PING is a world-famous manufacturer of golf equipment and accessories. In 2014, its Japanese affiliate, PING Japan, began using the American Express Corporate Card.